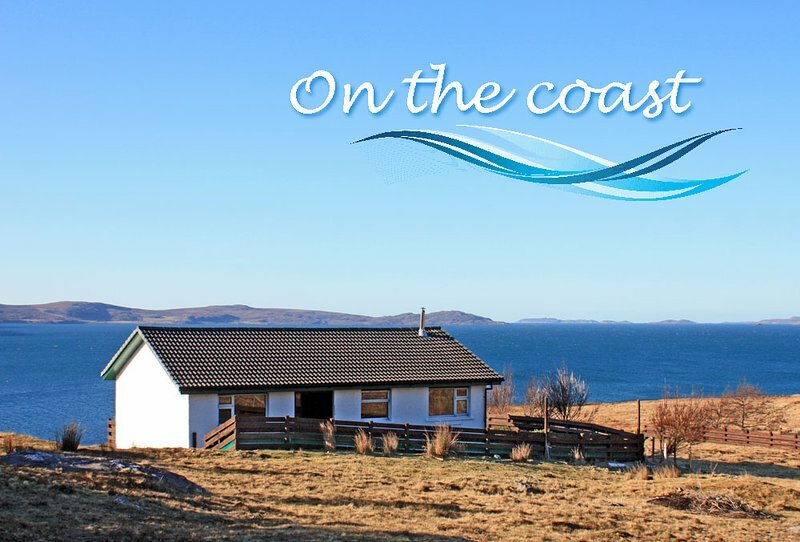 Wonderful location, lots of walks, golf, fishing all the outdoor pursuits you would want then return to relax in a wonderful cottage. The property is fantastic, the views from the lounge window are to die for, peaceful and so lovely. 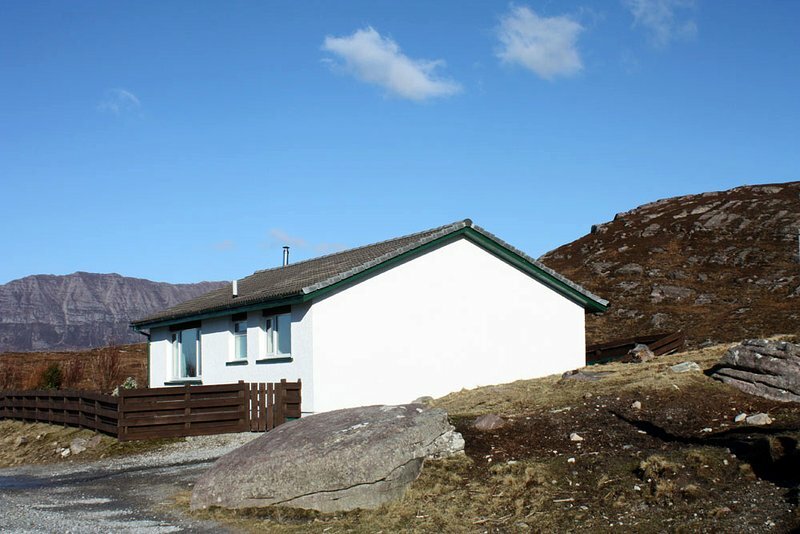 A great base to do some of the munro's or nipping into ullapool. Would love to stay again.